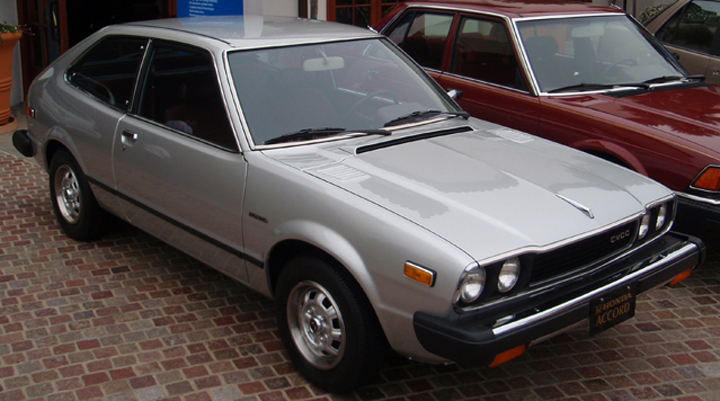 The first Accord debuted in the U.S. in May 1976 as a compact hatchback. 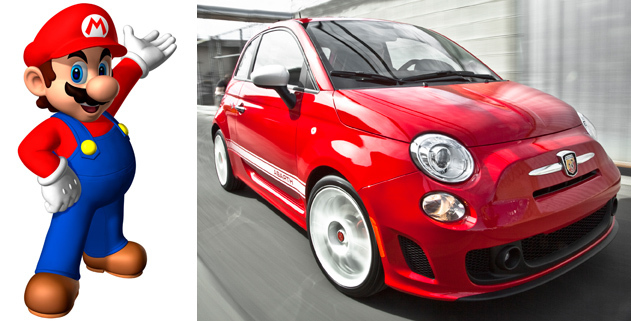 Its wheelbase was a mere 93.7 inches; that’s 4.7 inches shorter than the 98.4-inch wheelbase of today’s subcompact Honda Fit. The redesigned 2013 Honda Accord Sedan and Coupe are hitting dealerships nationwide right now. A new generation of a benchmark car like the Accord is always a special occasion in the automotive world, and the new ninth-generation Accord doesn’t disappoint. 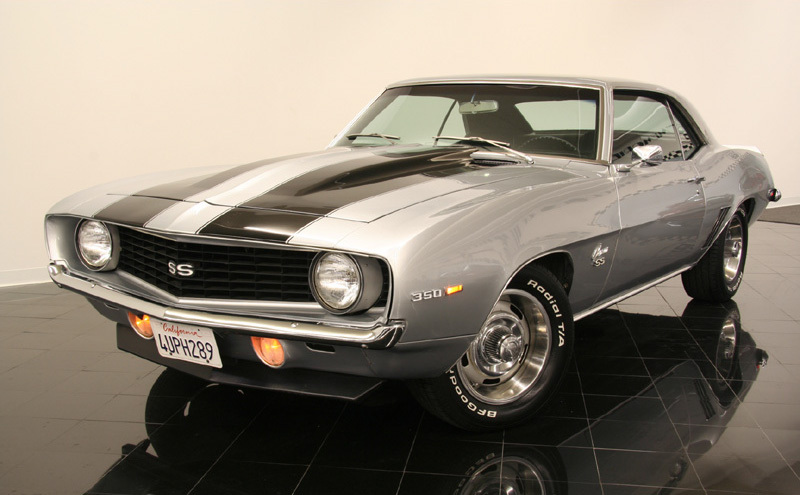 The 1969 Chevrolet Camaro came with an unheard-of option. Rick explains. . . . 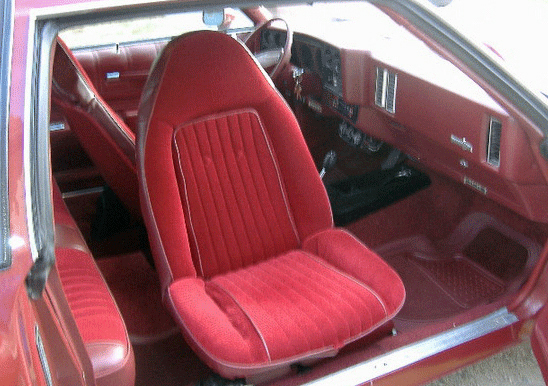 The available swivel bucket seat in a 1974 Chevrolet Monte Carlo. Inspired by esteemed Consumer Guide Publisher Tom Appel’s entries about what cars Star Trek characters would drive, I figured I would take my own passion for video games and do something similar. 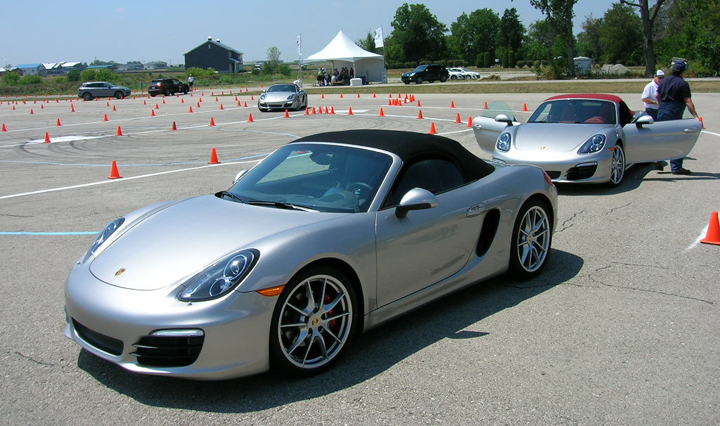 For the autocross portion of the Porsche World Roadshow in Joliet, Illinois, participants got a warm-up lap and a “fast lap” in a new-for 2013 Boxster S with a professional driving instructor riding shotgun. Is one of these hanging in your car? I last pumped gas for pay sometime in 1985. It was then that I last peeked into another person’s car using a windshield squeegee as cover for my furtive voyeurism. 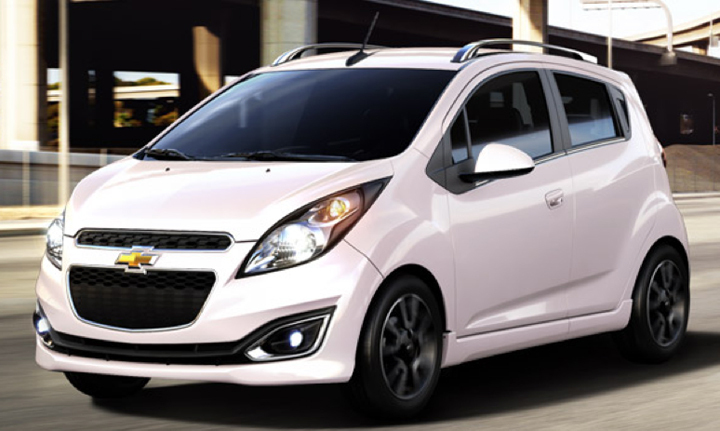 You can learn a lot about a person while nosing around their car. I’m pretty sure most folks pulling up to full-serve weren’t thinking about what conclusions were being drawn about them while they filled up. But us pump jockeys, we noticed stuff.